Home Personal Health How Adaptogen Herbs Cure Stress, Cortisol and Hormonal Imbalance? How would it be, if you could ‘modulate’ the way your body reacts to stress? Not with any strenuous exercise or rocket science but with plants. Adaptogen herbs cure stress. The health industry is booming with new ideas every day and these stress-busting ‘adaptogens’ have become a trending #buzzword! Today’s world is highly competitive. With increasing work pressure and deadlines, family needs, a major percentage of the population suffers from stress/anxiety. Research reveals that stress and anxiety interfere with the lives of 72% of the population. While one-half of the population is turning towards yoga and meditation to shake off stress, the other half seems to be on a sugar high! Caffeinated drinks are now taking over the market and seem to be a ‘way of life’. They might be your secret pleasure too, giving your brain a temporary high, but with their high sugar content, they pose a great threat to your body and immunity system. Sugar is proven to deplete calcium in the bones and even cause cancer. So is there any other way to ‘cure’ stress? Well, don’t worry, we’ve got you covered! These herbs basically act like Mechanics; tuning and repairing our bodies. 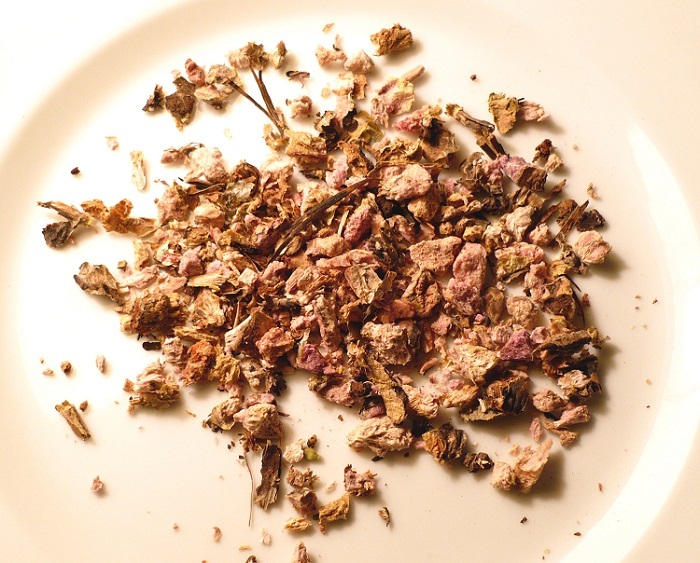 How Do Adaptogen Herbs Cure Stress? 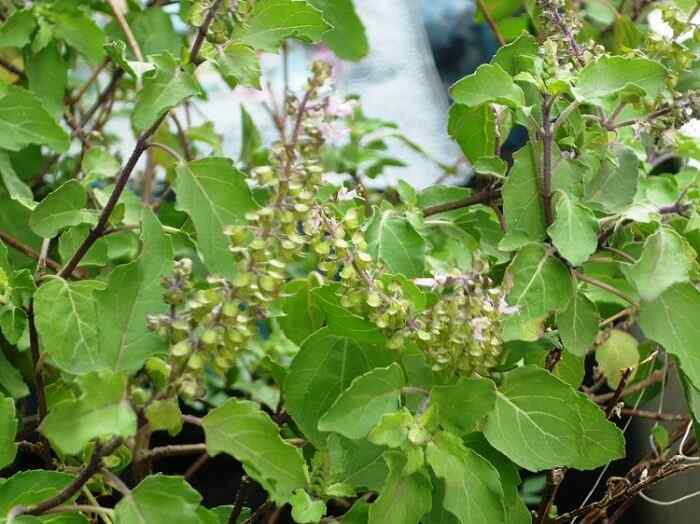 Adaptogen herbs cure stress and are ‘Adrenal Superfoods’. They lower the cortisol level in our body. Cortisol is a hormone which is secreted by the adrenal glands. They help in regulating metabolism, controlling salt, water balance and influence blood pressure. Too much of cortisol could spell trouble, as it would lead to weight gain, high BP, osteoporosis and mood swings. Hence, by controlling the cortisol level they balance the body during peak performance and reduce the reaction to stress. Adaptogens counteract the disturbances caused by stressors (they may be internal/external stressors) without causing any side effects. These herbs increase the body’s response to physical, emotional and environmental stress and also cures them. They help in regulating and channelling our energy. Just imagine; what if the accelerator in your car did not work properly? The car would be difficult to drive, isn’t it? In the same way, these adaptogen herbs regulate the energy in the body, making you feel calm and relaxed in stressful situations. Key To Control Hormonal Imbalance? Well, the adaptogens can act like a God sent gift during these times. They have a balancing effect on the endocrine system, making you jump back to action in no time, with zero side effects! So think before you take any unwanted antibiotics. 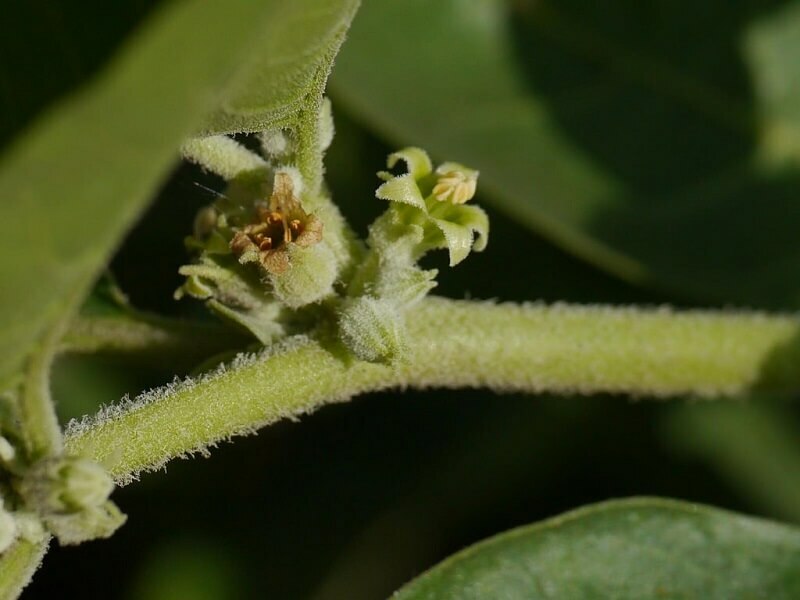 Native to the dry regions of India, the Middle East, and Northern Africa, the leaves and roots of ashwagandha possess valuable therapeutic properties. It can be used as a general tonic since it promotes energy in the body. 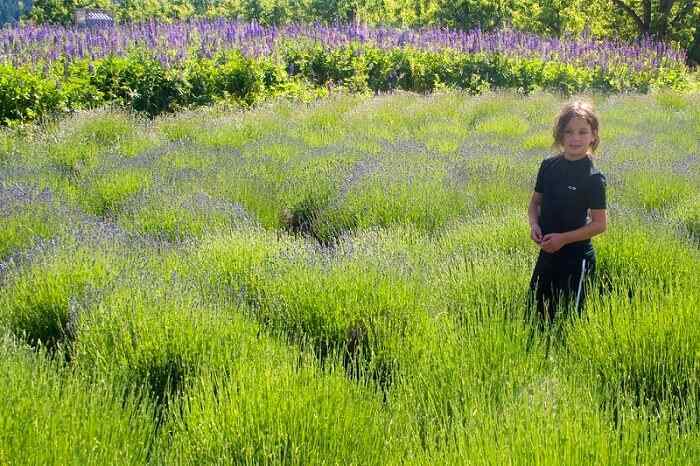 Studies suggest that this wondrous herb is an anti-cancer supplement. So what does it do? Usage: 1 teaspoon of Ashwagandha in the morning and one in the evening (powdered form) either with water /milk. Yet another treasure from the Indian sub-continent, Amla is a superfood. 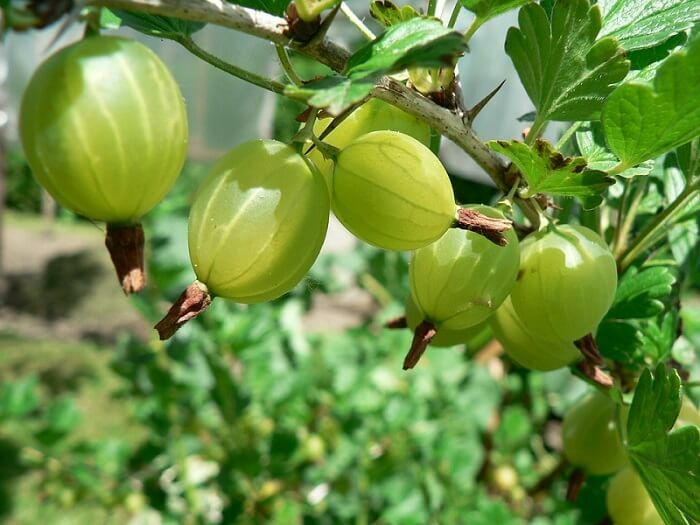 Gaining immense popularity in the West, this humble berry is a powerhouse of Vitamin C. It has a unique blend of sweet-sour, bitter and astringent qualities all rolled into one! 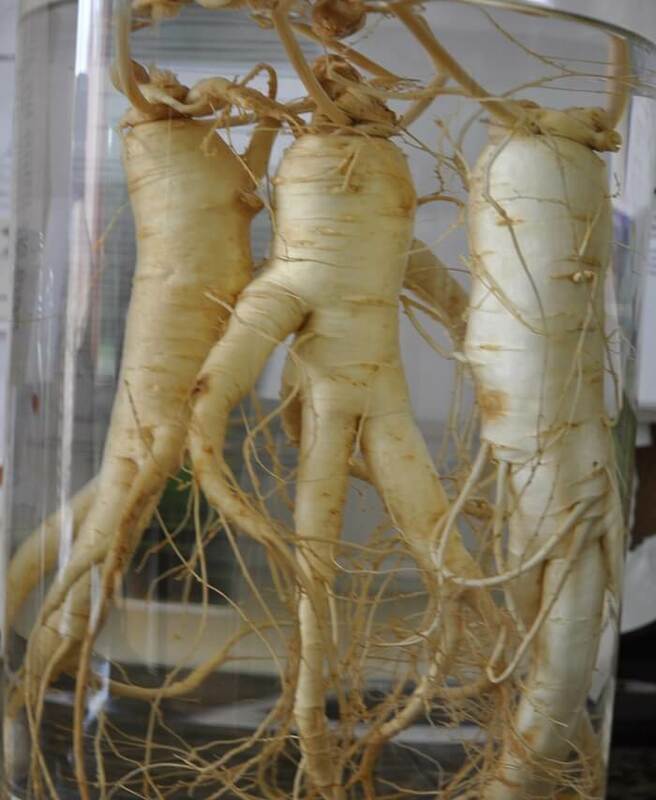 Popularly known as the ‘King of medicine’, ginseng has been used for centuries in TCM (Traditional Chinese Medicine). It is grown in Eastern Asia (particularly China and Korea) and North America. This herb is rich in Vitamins A, B1, up to B2 and C, minerals, enzymes, amino acids and many more components. They release ‘endorphins’/‘Happy Hormones’ in the brain. #YourDoseOfHappiness! Usage: Ginseng can be taken in the form of powder (200 milligrams ) / Ginseng Tea. Rhodiola is found naturally in the Arctic regions, Europe and North America. It has been extensively used in Scandinavian countries and Siberia to cope up with the high altitude and cold climate. The leaves, shoots, and flowers of Rhodiola are used as medicine. It is also known by the name ‘Golden root’. Usage: Best taken in the morning in the form of extract, 100mg. Munch some raw tulsi leaves in the morning to leave your taste buds tingling! The stress-busting world of adaptogens is truly intriguing. They are indeed nature’s very own formula to beat the stress. These adaptogen herbs cure stress easily and are beneficial in many other ways as we just saw. So incorporate these wonder herbs in your life and live a stress-free and healthy life.